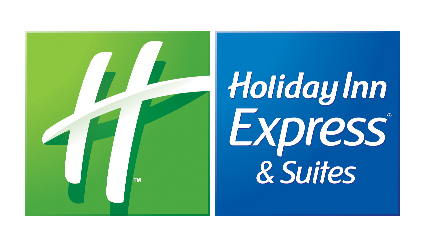 Welcome to the Holiday Inn Express Hotel & Suites of Tacoma. Our central location puts you just minutes away from Tacoma, Fife and Dupont. Washintong State History Museum and Tacoma Art Museum. Enjoy free high-speed Internet access, a relaxing indoor pool & Jacuzzi, complimentary continental breakfast and more at the Holiday Inn Express Tacoma.